Happy Valentines Day – Our Top Romantic Britain Destinations! With the cheer of the festive season now becoming a distant memory, and the chilly winds of January starting to ease off, we can finally start looking forward to Spring and Summer. With milder temperatures and longer days, we’re all ready for a bit more romance in our lives. Happy Valentines Day! It’s the time of the year when the English rose becomes even more symbolic, and chocolates and heart shaped items flood the shop windows ready for the hopeless charmers and loved up partners to show how much they care. Valentine’s Day is a very old tradition, thought to originate from as far back as Roman times when they had a festival named Lupercalia in mid-February – which officially marked the start of their springtime. With so many Roman ties to places in Britain, we believe we are up there with top romantic destinations in the worlds and that Valentine’s Day is the perfect occasion to show your other half just how much you care about them. So here are our personally selected most romantic places in Britain to start you dreaming of a trip to Britain. 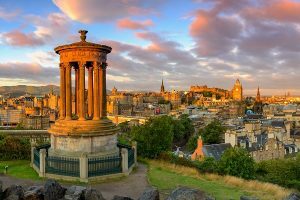 One of the most beautiful and romantic cities of the United Kingdom is undoubtedly Edinburgh, the Scottish capital is a place of a spectacular architecture and world-famous attractions. Surrounding the magnificent Edinburgh Castle, Edinburgh’s Old Town hugs the hillside; a rambling network of cobbled streets and lanes just waiting to be explored. The highlight is the romantic Royal Mile, a bustling cobbled strip of historic tenements, inns and souvenir shops. Shopping is a pleasure in Edinburgh; the main commercial thoroughfare, Princes Street, is a wide avenue, flanked on one side by the picturesque Princes Street Gardens and all in the shadow of the magnificent Edinburgh Castle, perched high above the city. Stretching the other side of Princes Street is the elegant “New Town”, home to wide streets of grand Georgian town houses and garden squares which contrast perfectly with the narrow alleys of the Old Town. For a romantic stroll to capture stunning views of the city in all its glory, you can climb one or both of the areas of high land either side of the city; Calton Hill overlooks the elegant New Town, whilst the famous “Arthur’s Seat” sits at the highest point of the glorious Holyrood Park, an area of diverse parkland right on the doorstep of the city. A true delight and one of Northern England’s most visited destinations, York is a flip-book of British life throughout the ages. By 803 AD the city was invaded by the Vikings who gave the city its name (York from the Scandinavian Jorvik) and left their mark for us to discover buried deep beneath the city. Over recent years, excavations in York have marked some of Britain’s most important archaeological finds. Within the medieval city walls, a warren of winding streets spread around the central market square; today these alleys are home to cafes, restaurants and tea-rooms all ideal for a romantic meal for two. 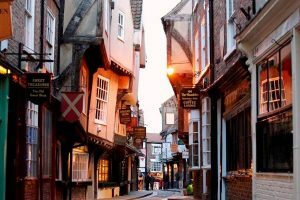 Or why not sample some of York’s boutique shopping; not to be missed is the Shambles, Britain’s oldest shopping street, where lurching timber facades lean over the narrow cobbled lane below, perhaps browse for jewellery or gifts for that special someone! London is a colossal city in both size and stature. 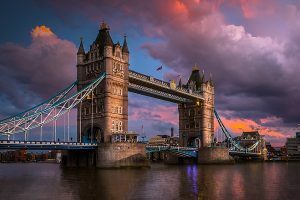 Whilst home to a wealth of history and mindful of age-old tradition, London also remains a world-leader in commerce, politics and culture and is home to globally recognized landmarks, old and new. A boat cruise on the river Thames, gentle stroll around the Princess Diana Memorial in Hyde Park, admiring the flowers of Kew Gardens or enjoying a peaceful visit to Westminster Abbey where Prince William and Kate Middleton tied the knot are all equally rewarding as they are romantic! If you’re looking for something a little more lively, why not experience the buzz of the nightlife of Soho or take in a show in London’s famous West End. Browse London’s local street markets for fresh flowers for your loved one, dine together in one of the city’s famous “celebrity chef” restaurants or book your own private pod for a sunset flight on the London Eye to sip champagne as the city’s famous skyline lights up before you – London is home to a wealth of very special romantic experiences. Once a quaint and unassuming market settlement, Stratford-upon-Avon is a picturesque town in its own right but was catapulted into the limelight in the 16th century due to the fame of William Shakespeare. Today, this historic town blends modern buildings with the beautiful facades of authentic Elizabethan timberwork structures as well as Victorian mock Tudor dwellings. The Great Bard – William Shakespeare, was born in Stratford-upon-Avon in 1564 to humble middle-class roots and, although he left for London as a young man where he developed his writing skills at the globe theatre, he returned, wealthy and well-known, to his beloved Stratford after his retirement in the early 1600s and remained there until his death some years later. 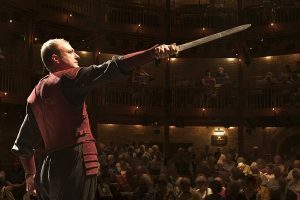 Stratford not only looks the part but also potentially inspired Shakespeare in penning some of his finest romantic poems and plays such as Romeo and Juliet – perhaps the town will inspire you to write your own love poems for that special somone! 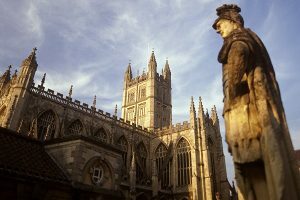 Bath is a city of unrivalled charm and beauty, harbouring a rich history waiting to be explored. With foundations built in Roman times and a rebirth in the Georgian era, today the entire city has been granted UNESCO World Heritage status. The Aquae Sulis, which dates back to the first century, was once considered one of the finest bathing stations of the Roman Empire and attracted visitors from across Europe. Today it remains magnificently preserved and offers a romantic visitor experience. Bath remains to this day an affluent city, its decadent streets offer some of the finest boutique shopping outside of London with many fashionable independent clothing and jewellery outlets. Noted for its grandeur, opulent architecture and rich heritage, Bath is fittingly one of only three cites (alongside Rome and Florence) to achieve World Heritage status and as such is not to be missed when exploring England. There is no doubt that the sheer beauty of the city makes it an ideal destination for romance. 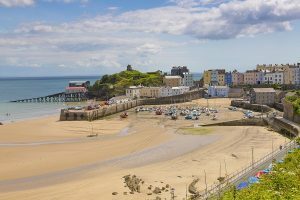 Tenby is a chocolate box Welsh tourist resort with beautiful beaches, colourful houses, shops, cafes and pubs all linked by cobbled streets. The medieval town walls survive today as does parts of the cliff-top castle overlooking the town. During Georgian and Victorian times Tenby became a popular seaside resort and its Victorian promenades overlooking sweeping sandy bays offers the perfect location to share an ice cream and enjoy a romantic seaside stroll. The little harbour is a charming affair with the bustle fishing boats bringing in the day’s haul to provide to the local seafood restaurants which are aplenty in this quaint town. 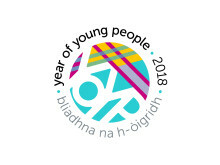 Not to be missed is the nearby “love-spoon” workshop where wooden spoons are intricately and delicately carved with symbols of special meaning to be presented to loved ones – an age old Welsh tradition re-invented for the modern day, a trip here would certainly show that special someone you care! This year, why not treat yourself and your partner to a vacation taking in one or more of these wonderfully romantic British destinations. Relax in beautiful hotels, dine in luxurious and elegant restaurants, perhaps indulge in a massage in your in-house spa and then of course get out and admire nature together, take photos to last a lifetime and spread the love! 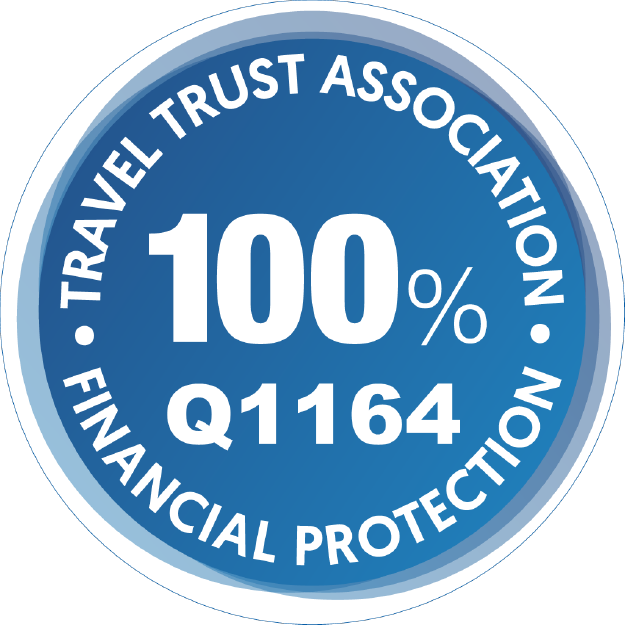 Begin your journey today – contact your adeo Travel Britain vacation specialist by clicking here.